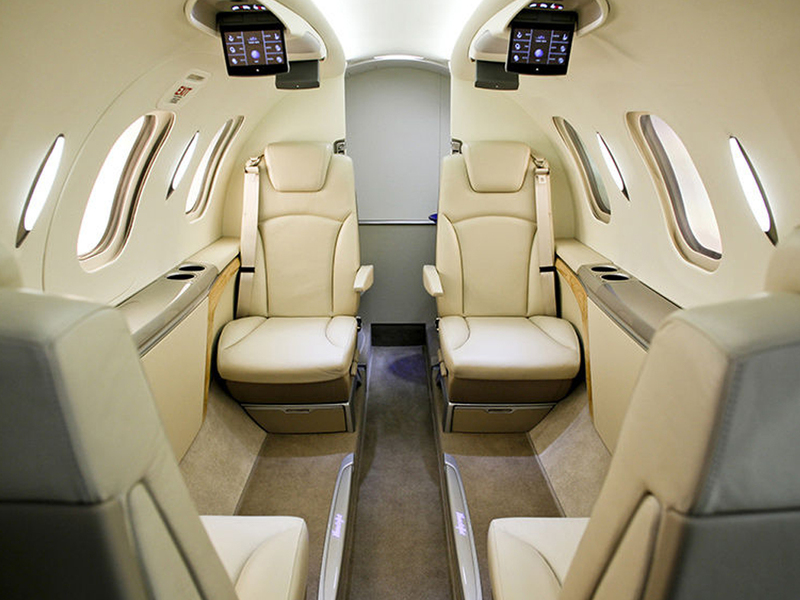 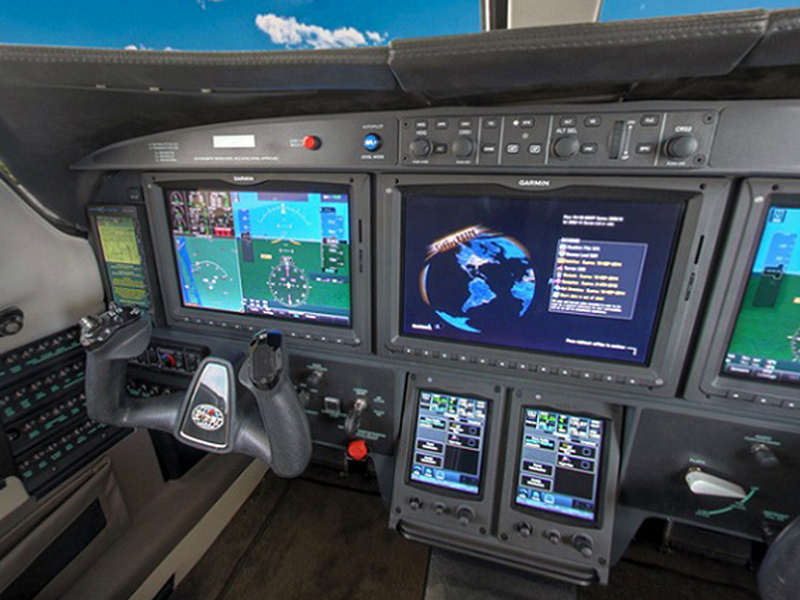 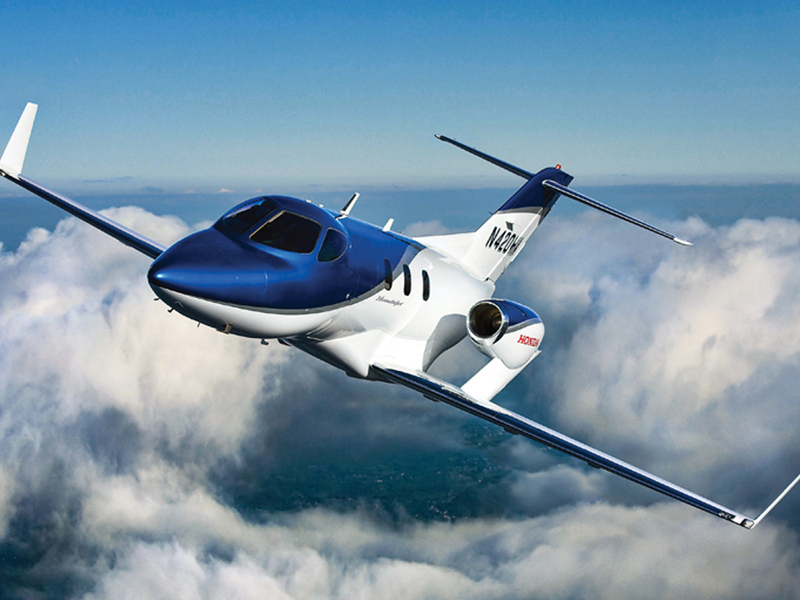 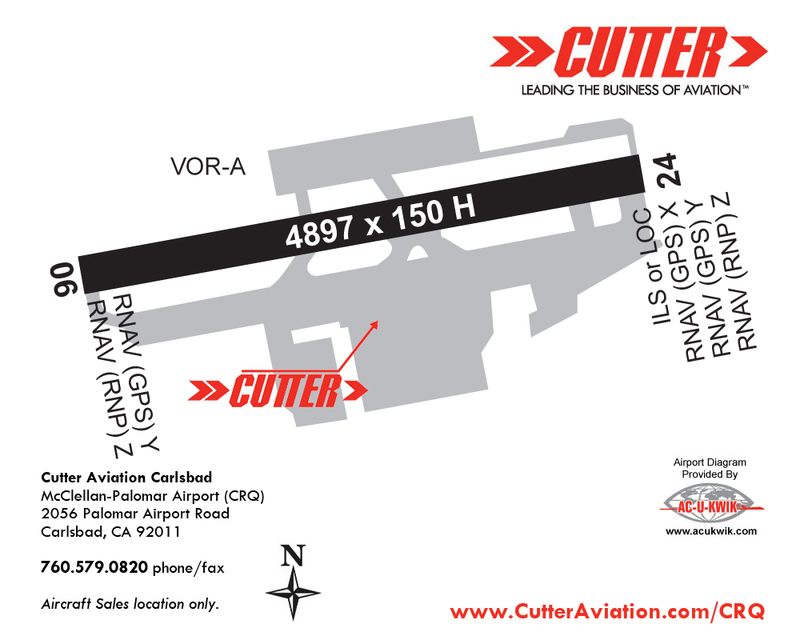 Cutter Aviation CRQ is conveniently located at McClellan-Palomar Airport and is the Southern California dealership location of Cutter Aviation Aircraft Sales, for HondaJet, Pilatus and Piper Aircraft. 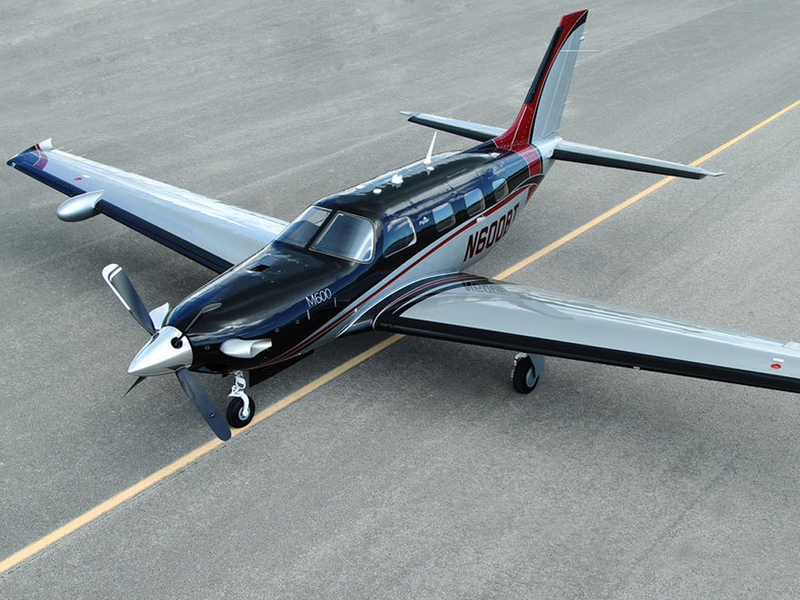 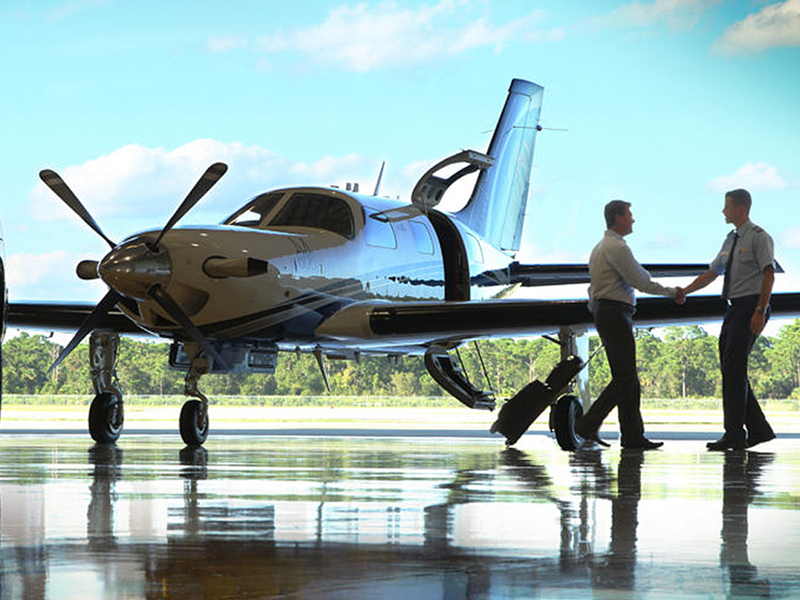 From light sport piston single engine aircraft through multi-engine turbine aircraft — new and pre-owned — our experienced sales team is ready to help. 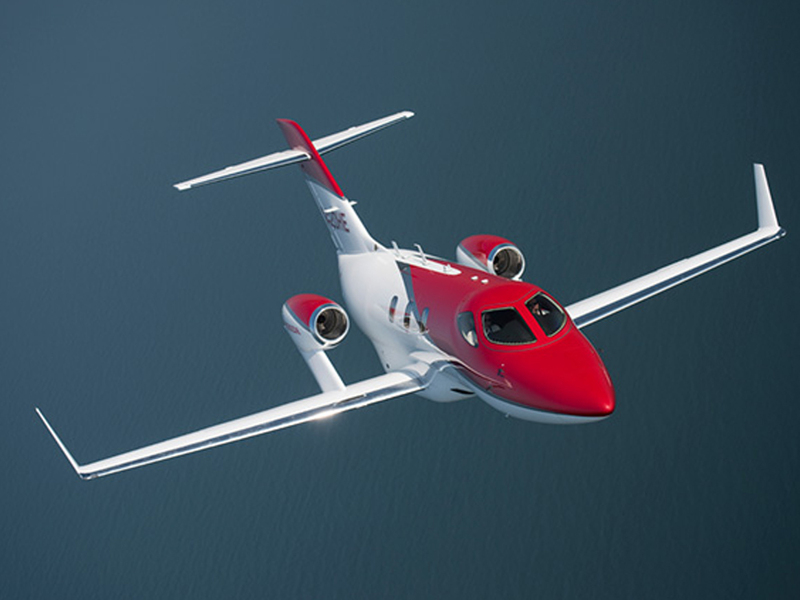 HondaJet Southwest Honda Aircraft Company Dealership for: Texas, Oklahoma, New Mexico, Arizona, Nevada (Clark County), and Southern California. 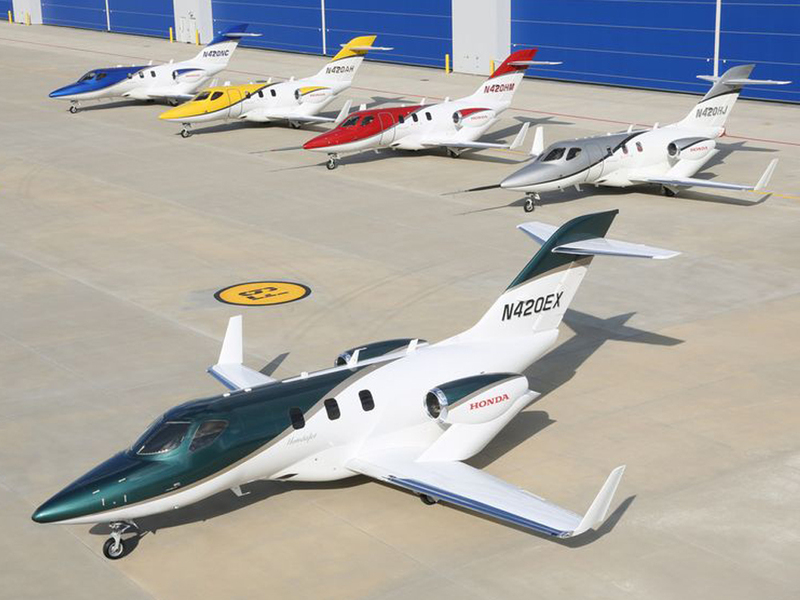 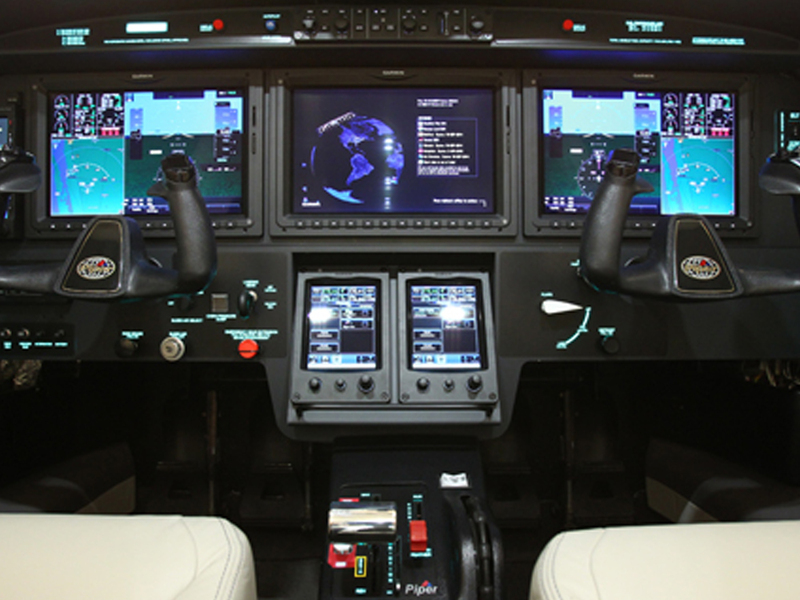 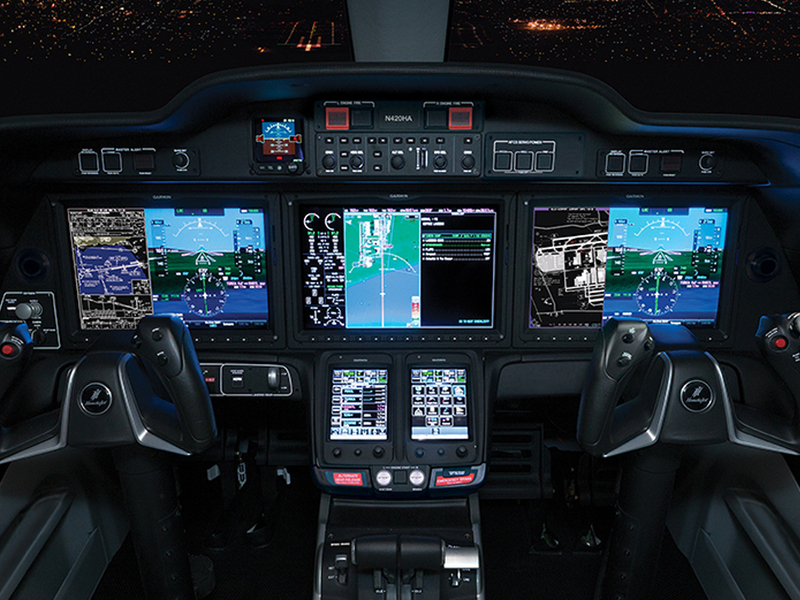 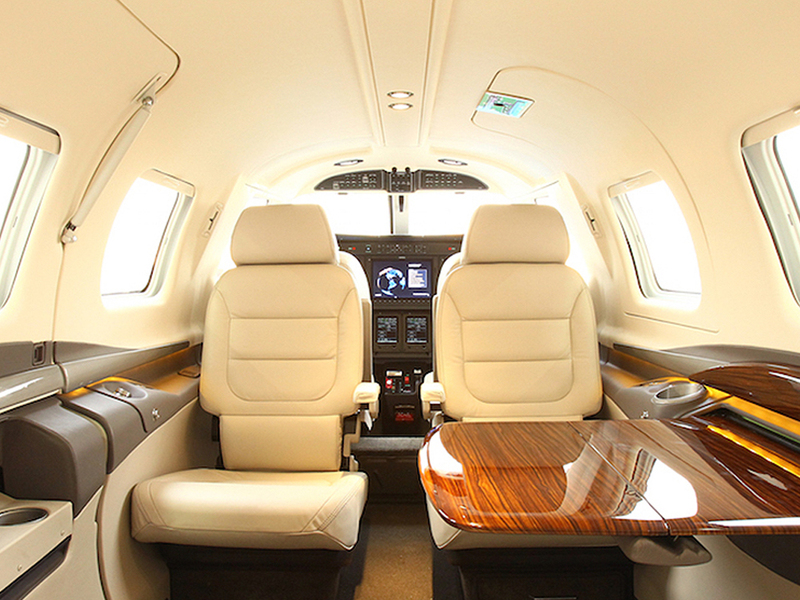 Authorized Pilatus Sales Center for: Southern California, Arizona, New Mexico, Colorado and Texas. 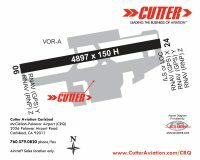 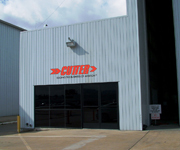 Cutter Piper Sales Piper Aircraft Dealership for Southern California and Hawaii.